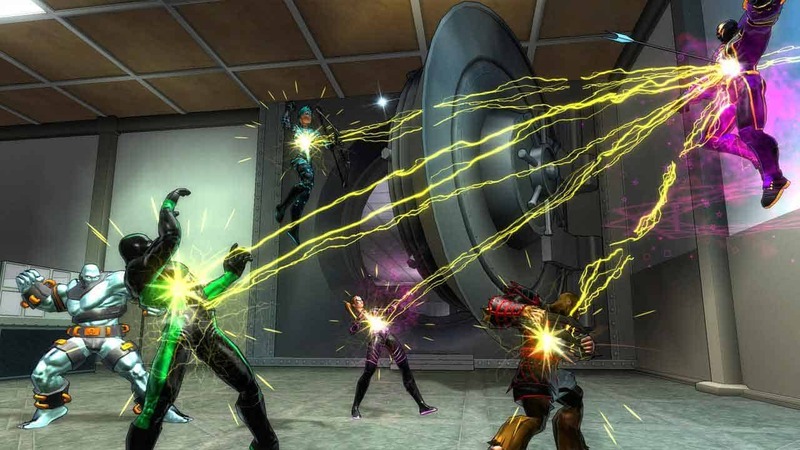 Perfect World Entertainment today posted a new blog entry on the official website for Champions Online to inform players that the highly anticipated Teleios Ascendant update is now available on the Public Test Server. Champions Online players with the Gold membership option are now able to enter the Public Test Server to help improve the content before its official launch. According to the information on the official website the Teleios Ascendant update will provide players with the most challenging content the game has ever shown with a promise that rewards will rival that of the most unique and expensive items in the game. Once players are logged in to the Public Test Server they are required to put together a team of 5 consisting of all level 40 heroes. From there players can pick up a mission in the UNTIL HQ or at the Teleios Tower in Canada.